Do you sometimes lose your balance during the dance? Have you ever felt that you were doing your best to dance in close embrace, but were still disconnected? Are you unsure why your partner keep moving to the side of your body instead of staying in front? 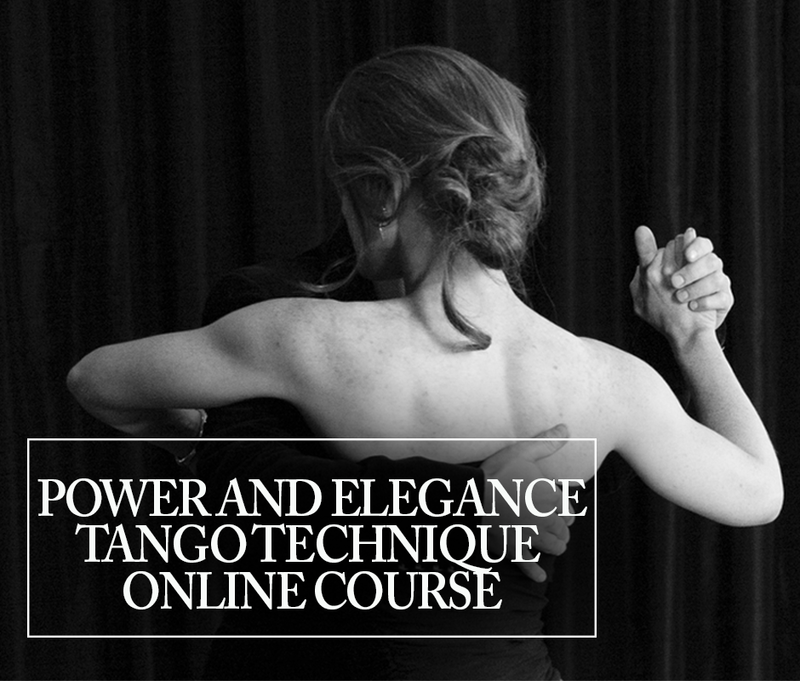 Would you like to understand how to always stay connected and balanced in close embrace, even in the most sophisticated movements? In this video, we give you one simple but all-mighty tip to help you stay connected and balanced in the close embrace. 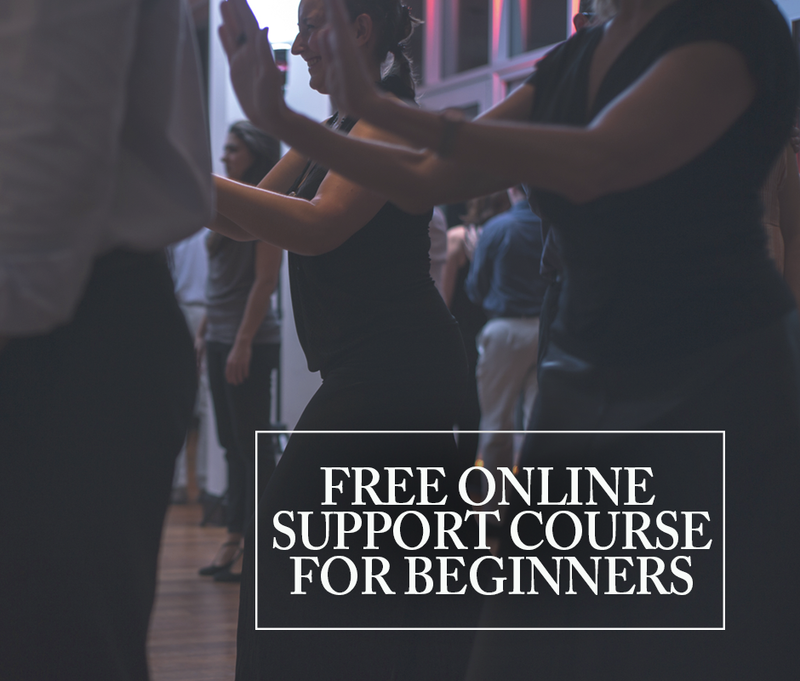 This entry was posted in Connection, Technique and tagged tango, tangodancing, tangoschool.